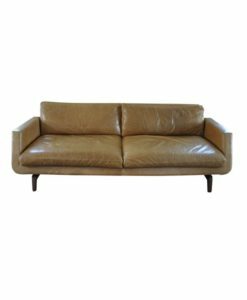 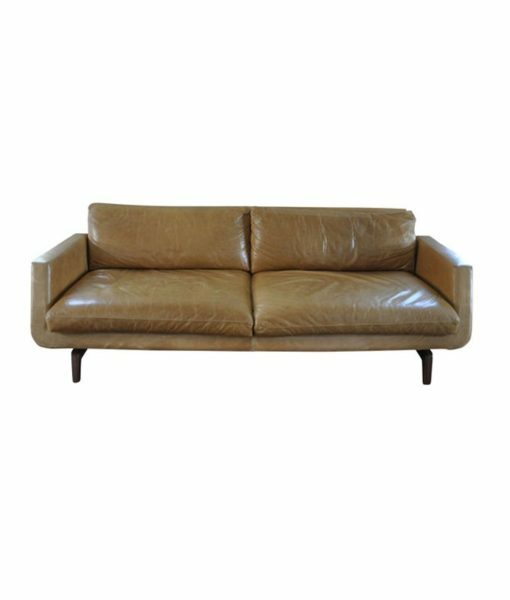 American Leather has expanded their longtime collaboration with the legendary upholstery designer John Mascheroni with the Nash collection. 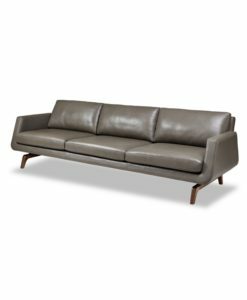 It creates a mesmerizing effect as the upholstered seating seems to float above the elegantly shaped legs. Available as an 99″ and 84″ sofa, a loveseat, a chair and ottoman, and a sectional – all part of the Nash collection! 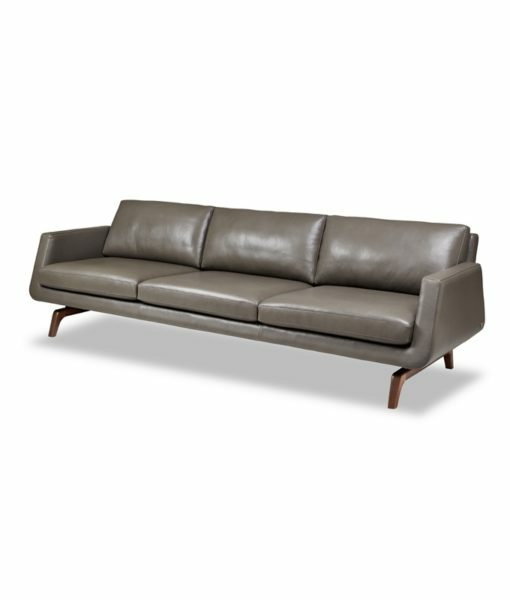 The Nash collection includes two sofas, a loveseat, chaise, chair, ottoman, and other sectional pieces.